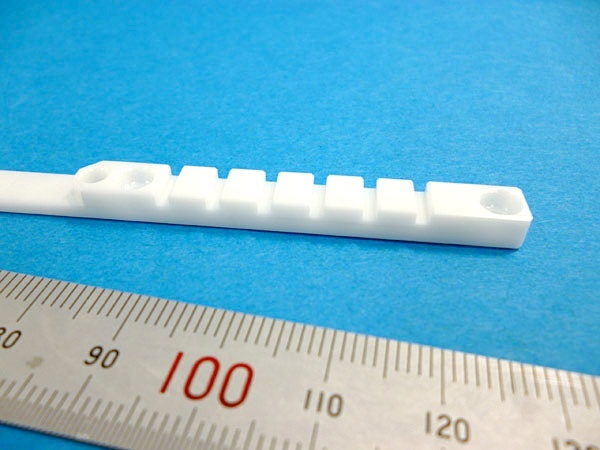 Clamping part 4｜Machining Zirconia|Precision Machining of Ceramics, Quartz, Tungsten & Molybdenum | Top Seiko Co,. 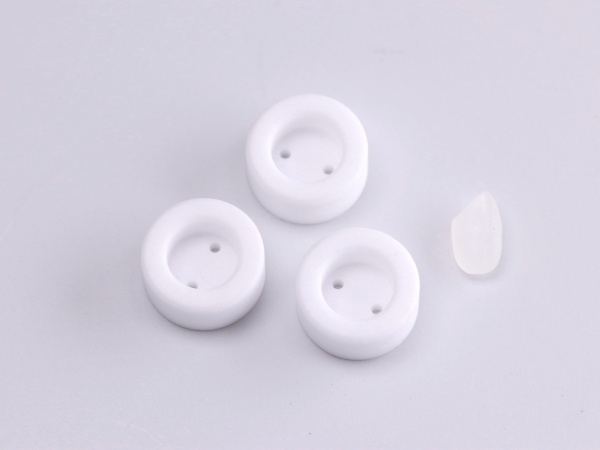 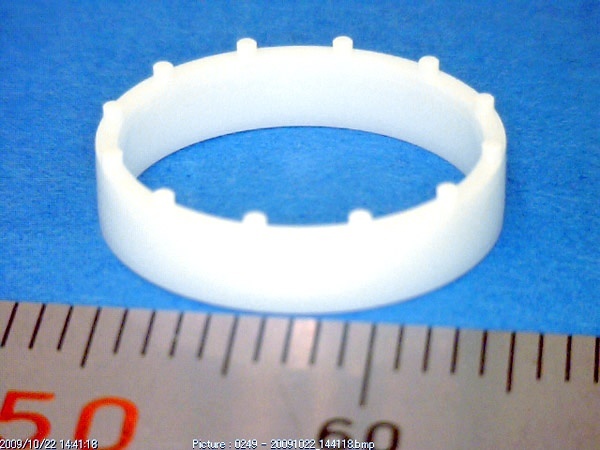 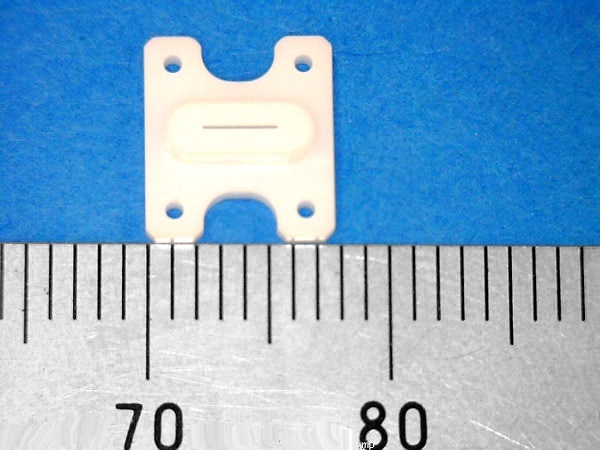 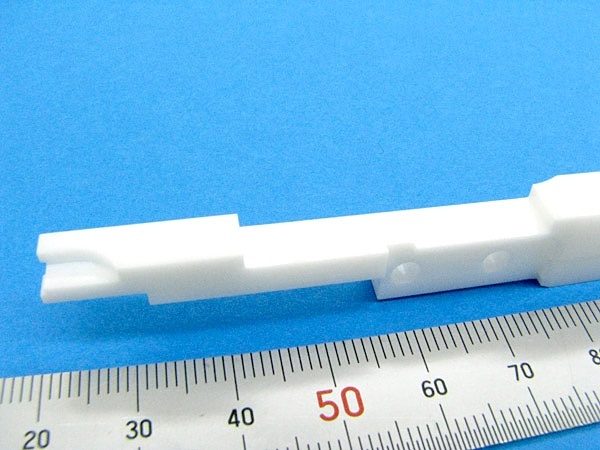 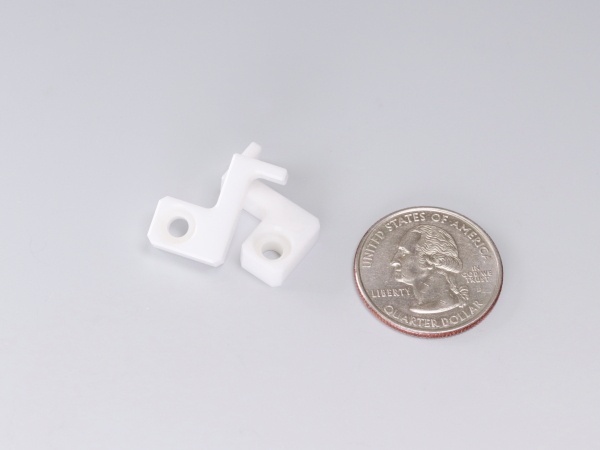 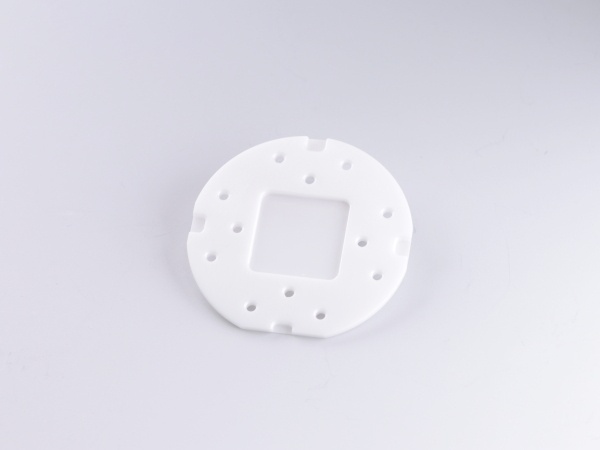 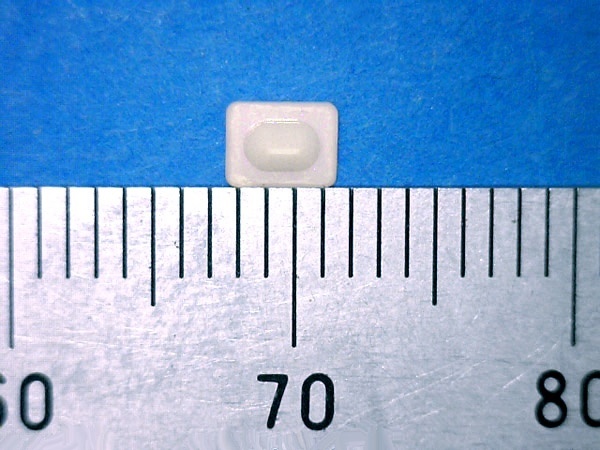 Ltd.
Special shaped zirconia clamping part used in various manufacturing devices. 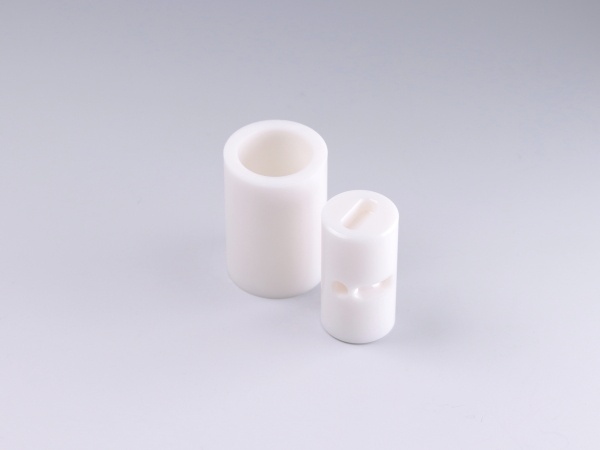 Zirconia has properties such as high strength, wear resistance, low thermal conductivity and corrosion resistance in acids and alkalis. 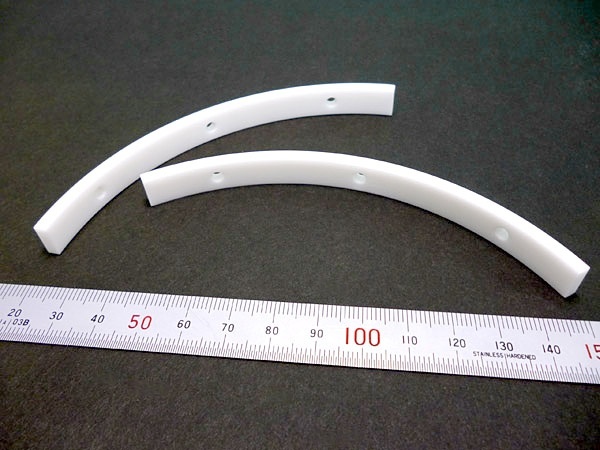 It is a popular material for clamping parts.